Use TB2M2CW to reference this item. We can spread this message farther and faster by having more coins out there...can you release one of your own for this great cause?? Will tske this one down South. I belong the the CMA (Christian Motorcyclist Assoc.). Took time to show this bug to them and they really enjoy it also took the bug to GeoWoodstock to let it be discovered. 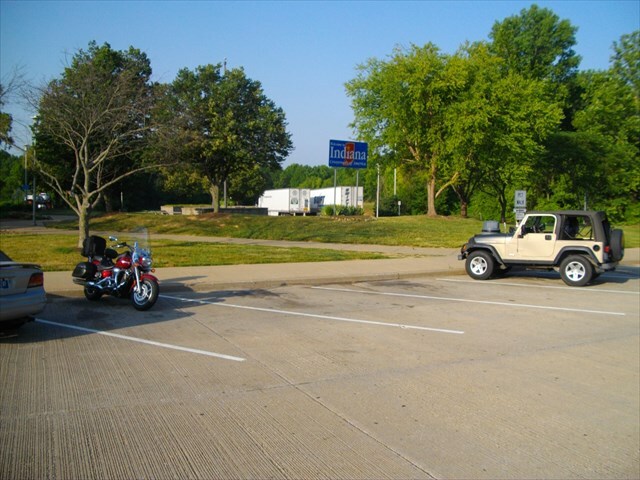 I road my motorcycle from the St. Louis, MO area to Sellersburg, IN. I saw you at Geowoodstock X in Indiana. I married into a motorcycle-loving family. Found in Seriously #4 not 2. Found it in the park today. Will move someplace interesting soon. Maybe MOGA later this week.